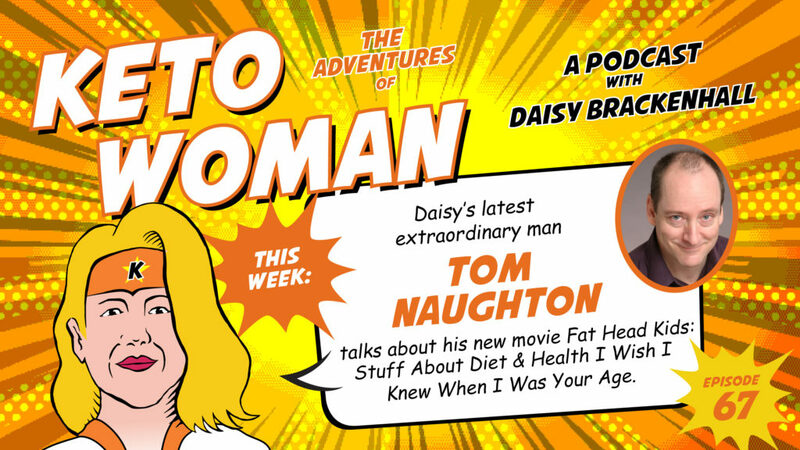 Daisy's latest extraordinary man, Tom, talks about his latest movie - Fat Head Kids: Stuff About Diet & Health I Wish I Knew When I was Your Age. Tom and Daisy also chat about the origins of the infamous Fat Head pizza dough, why bacon and eggs is the best breakfast ever and how Tom deals with people who like to preach to him about what he should eat and write about. 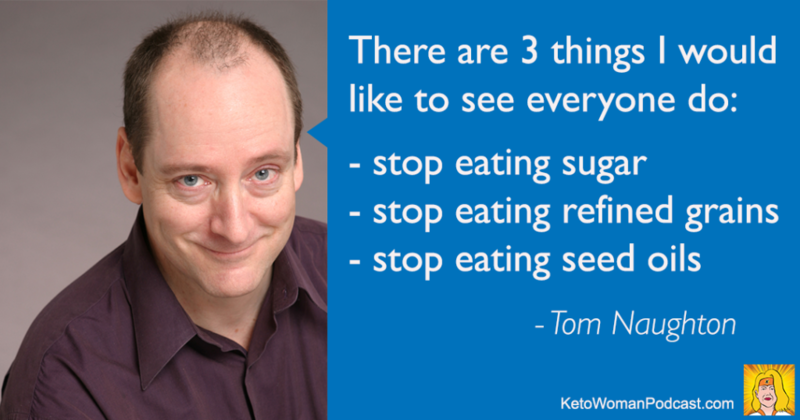 Tom Naughton began his professional life as a writer and editor for Family Safety & Health magazine. 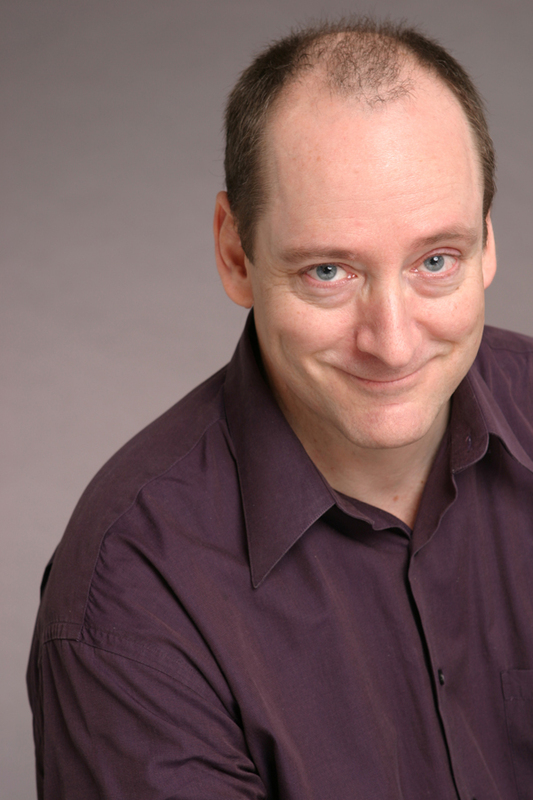 In the many years since, he's worked as a freelance writer, a touring standup comedian and a software programmer. 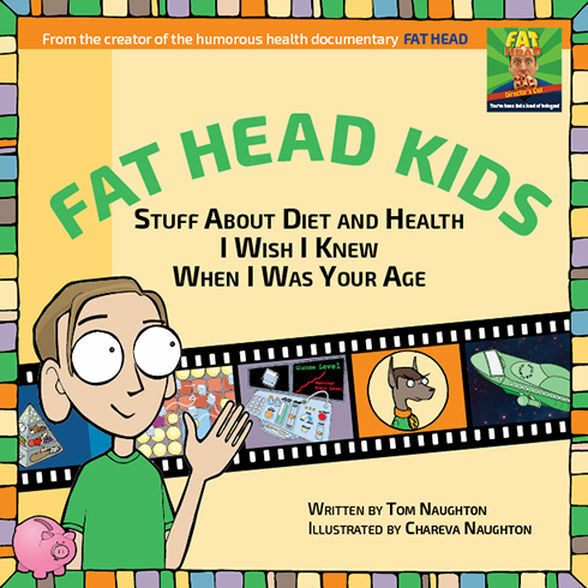 Fat Head, his humorous documentary about the lousy health advice handed down from official sources, has been seen on Netflix, Hulu and Amazon Prime, as well as on television networks in several countries. 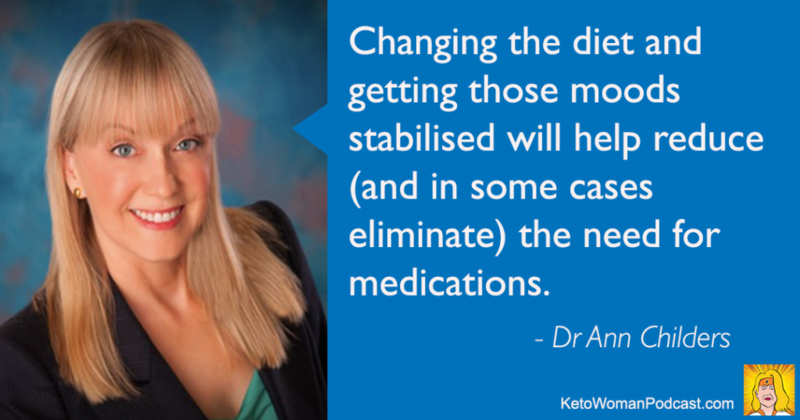 His speeches and other health-related videos have been viewed by millions of people online. Tom now lives on a small hobby farm with one wife, two daughters, two dogs, one cat, and dozens of chickens. Chareva Naughton began her art career illustrating forestry training manuals while a Peace Corps Volunteer in Mali, West Africa. She later studied computer animation and web design in Santa Monica, California. Her graphics are included in many of Tom’s projects, including his speeches, blog and documentary films. 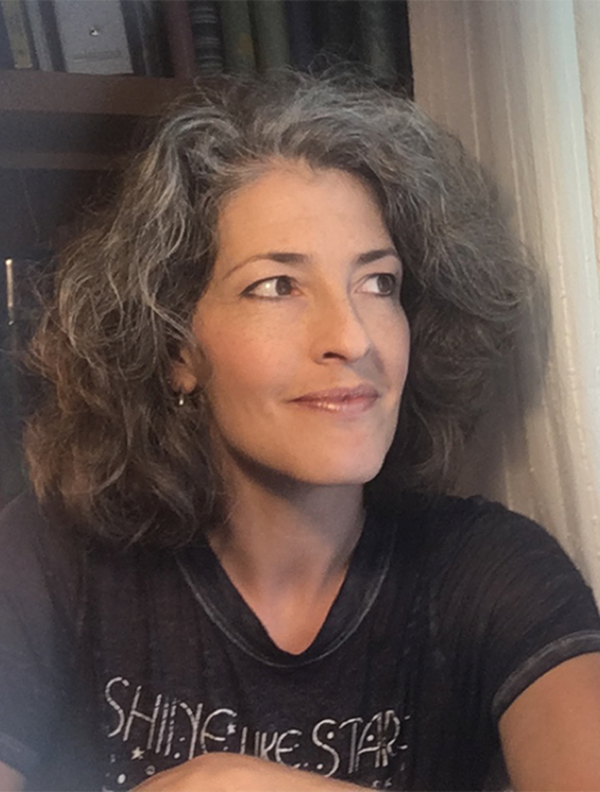 When not hunched over a computer or drawing pad, Chareva enjoys spending time with her family, learning aerial silks, gardening and tending to the animals. The original Fat Head pizza dough recipe is on Cooky's blog Cooky's Creations - The Holy Grail of Keto: Low-Carb Pizza Crust. Fat Head is less of a mouthful to be fair! Watched “Fathead Kids” with my kids. My 8-year-old loved it, 5-year-old want to impressed, but liked it, and the 2-year-old didn’t care. Good movie for kids, presented in a fun way.